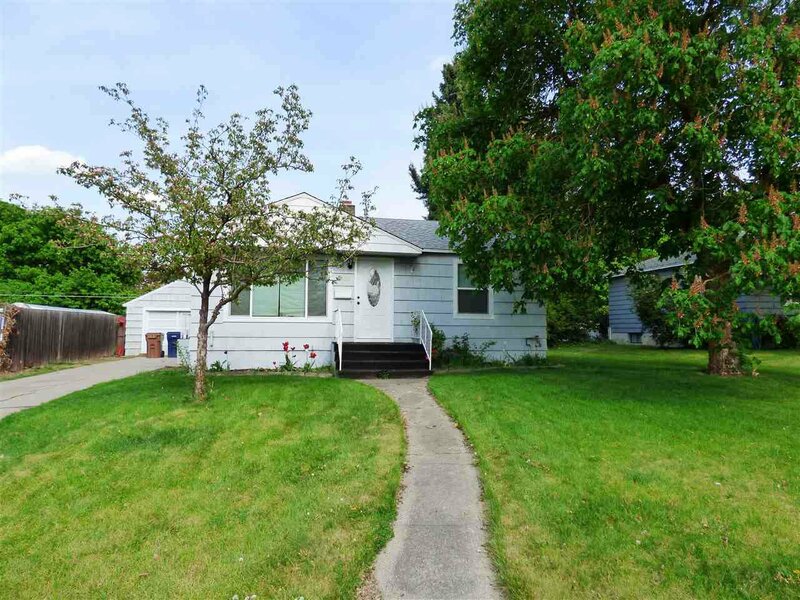 Darling Northside bungalow! 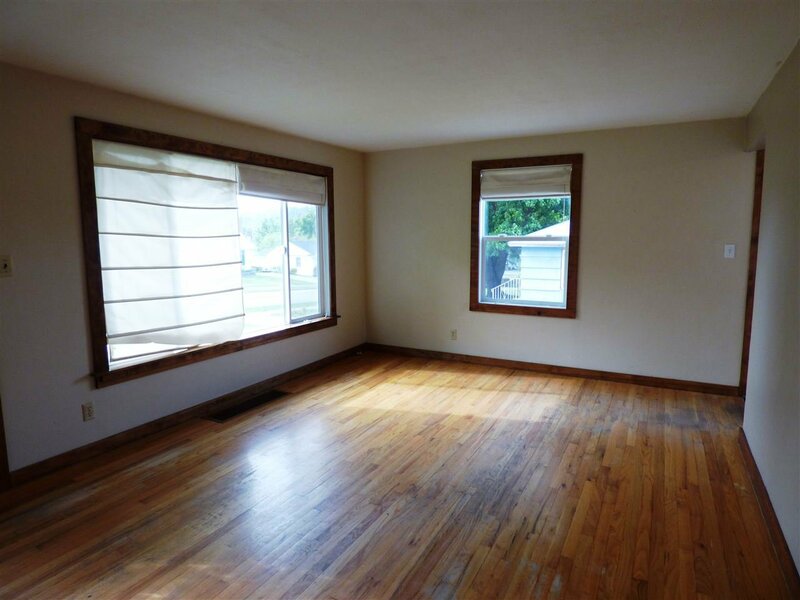 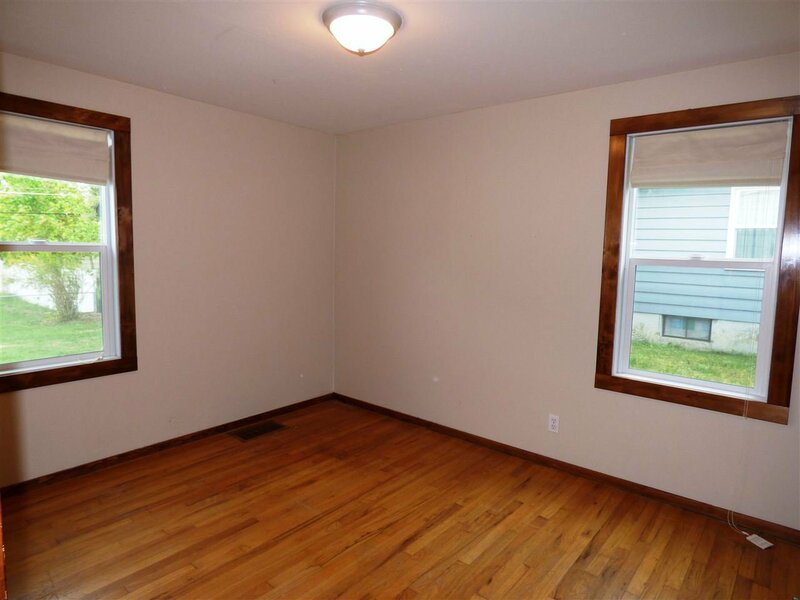 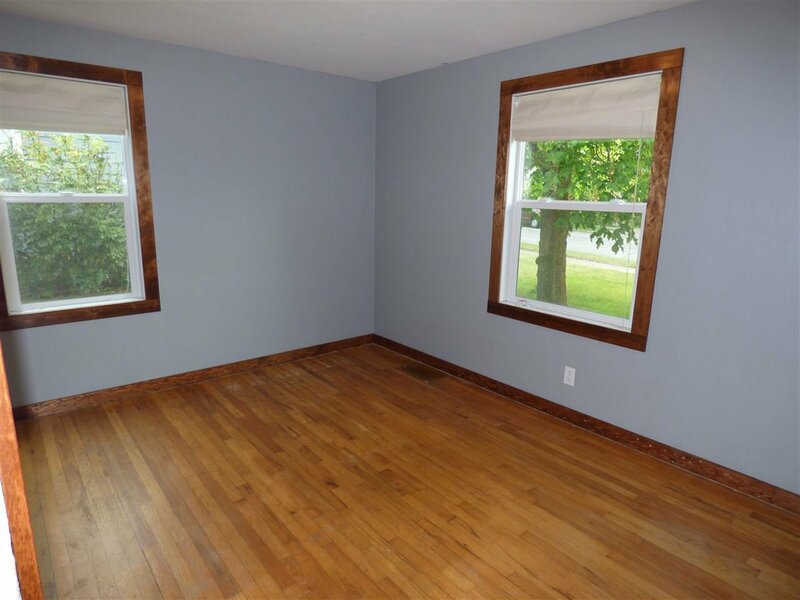 This lovely home features formal living room with Ã‚Â¼-sawn hardwoods; 2 main fl. 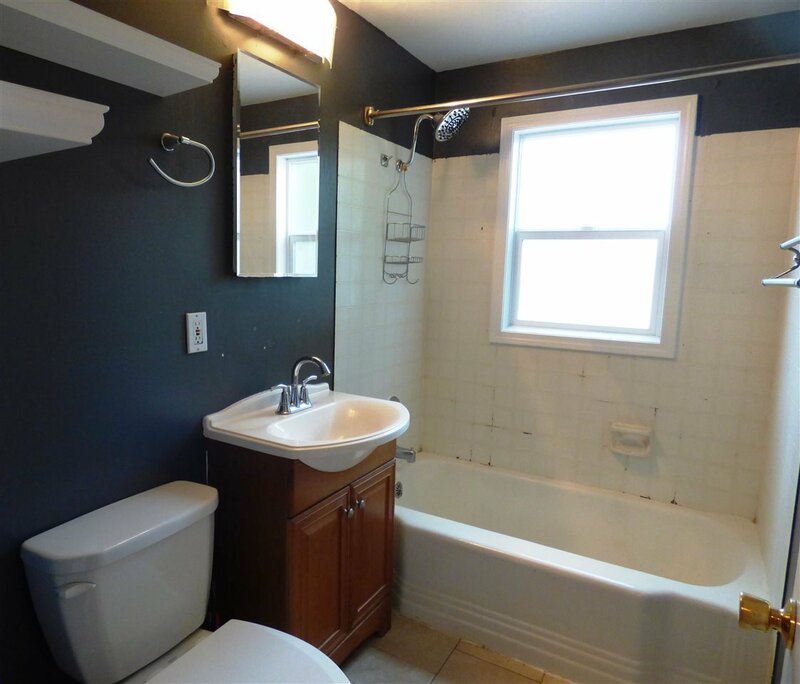 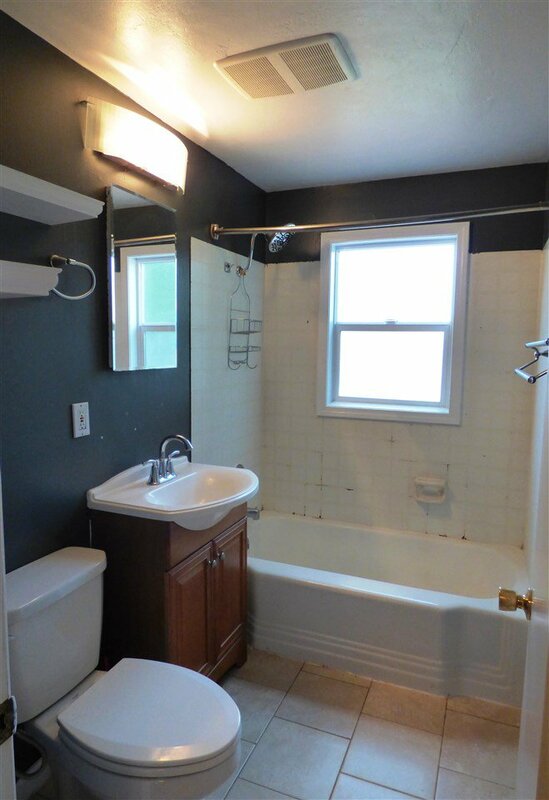 bedrooms & full, updated bath. 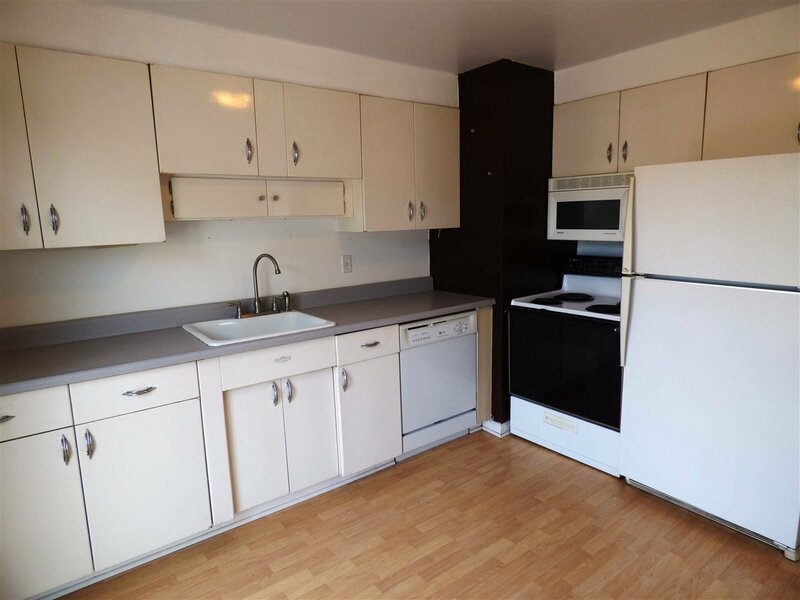 Cozy informal dining, cute kitchen w/ everything you need, including dishwasher! 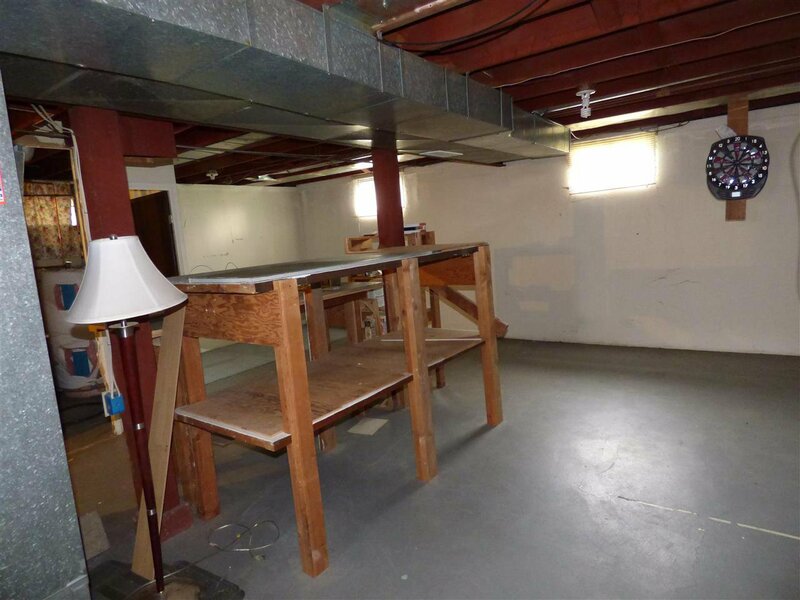 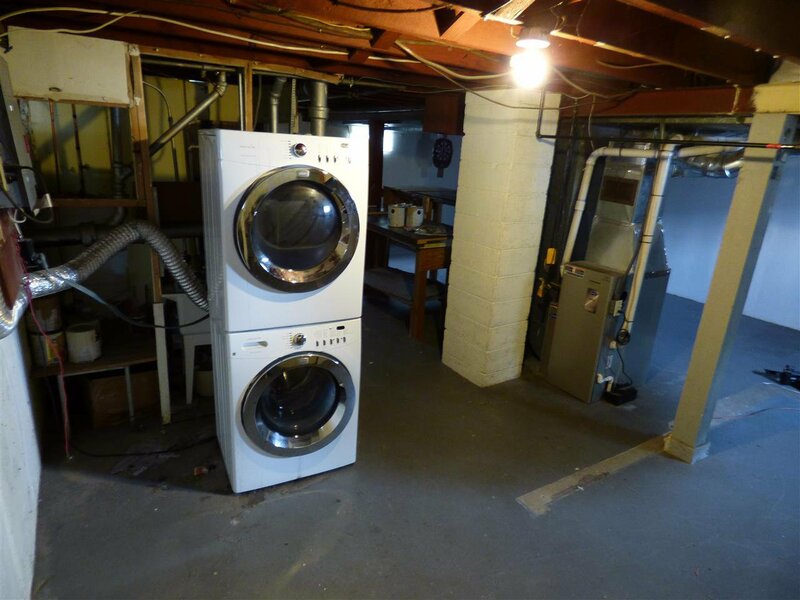 Full basement ready to be finished Ã¢Â€Â“ laundry (washer and dryer stay! 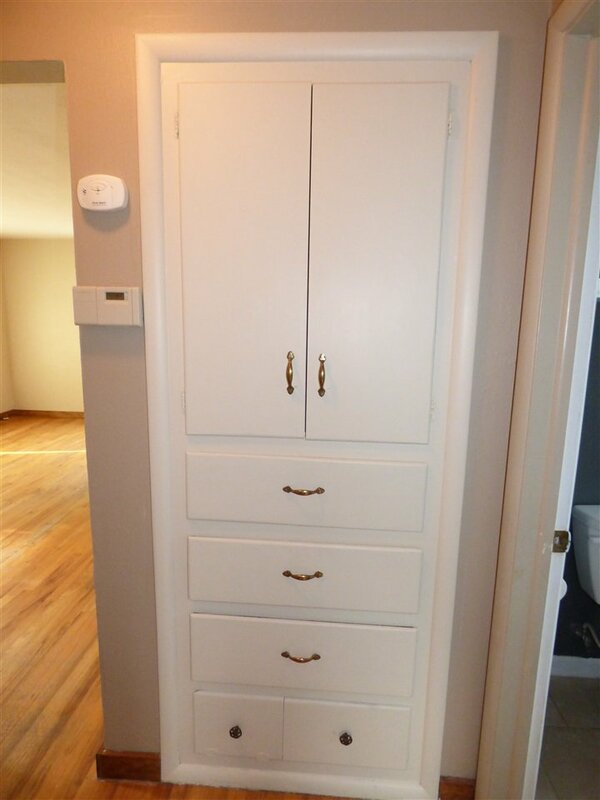 ), storage. 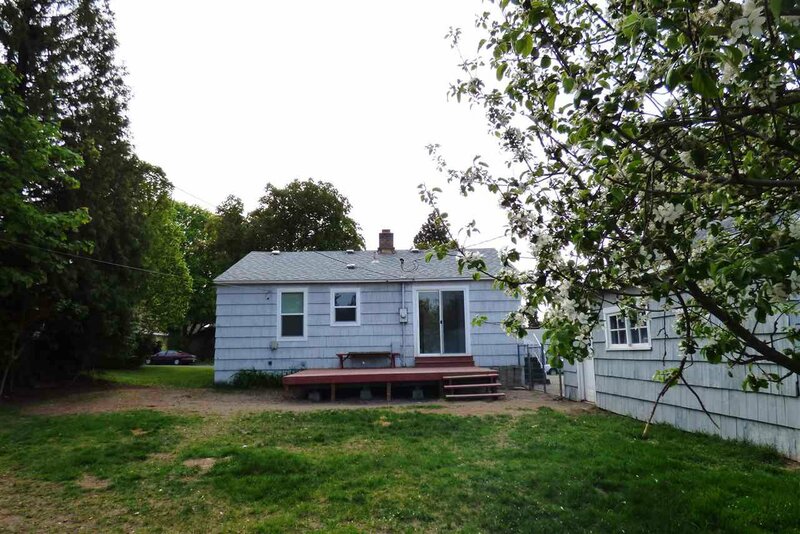 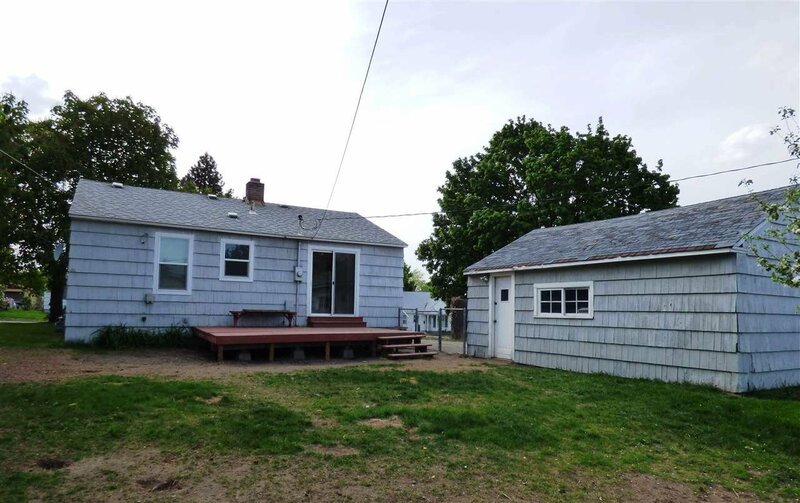 Wonderful, backyard w/a big deck, I car detached garage with opener. 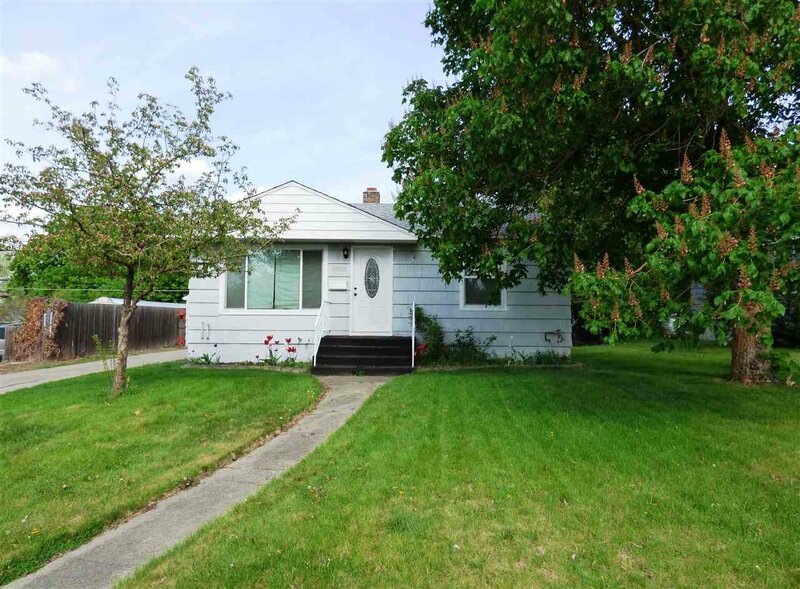 Lovely home at a great price - Call to schedule your showing today!